I love this close up of these dandelion seeds, which makes you want to blow hard at them to send them on their brave journeys across the world. 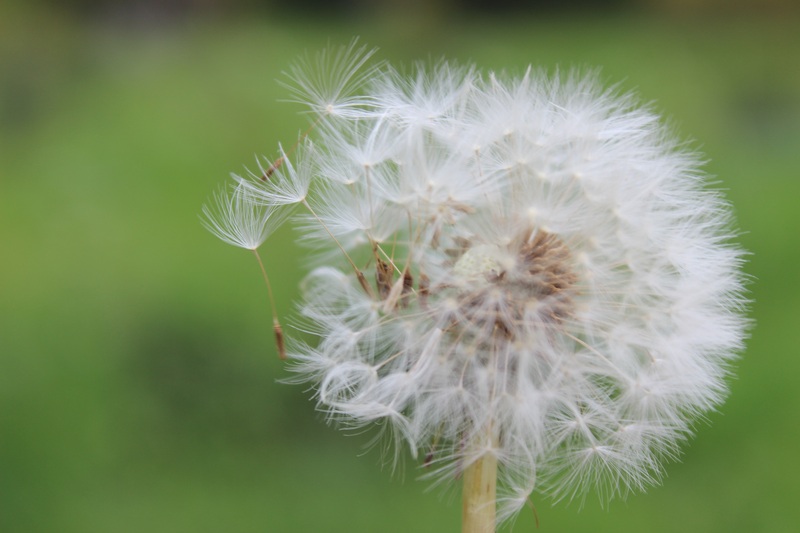 This entry was posted in DSLR, Flowers, Nature, Photography, Photos and tagged blow, close up, dandelion, DSLR, green, macro, nature, photo, photography, seeds, Taraxacum, weed by myeye1. Bookmark the permalink.